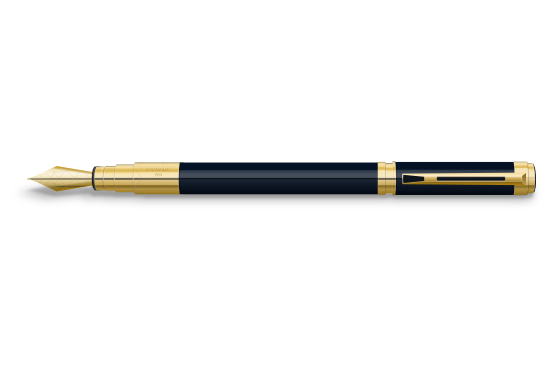 Download top and best high-quality free Pen PNG Transparent Images backgrounds available in various sizes. To view the full PNG size resolution click on any of the below image thumbnail. 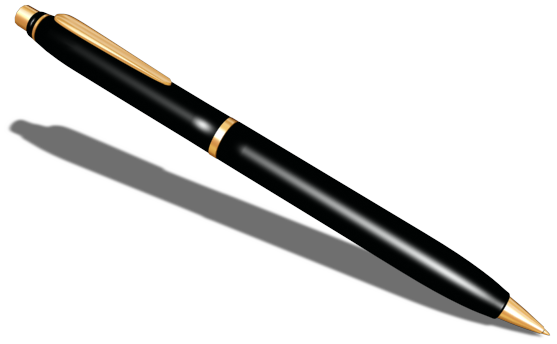 The history of writing pens begins from the ancient times, from about the year 3000 B.C. They were cut from the stalks of reed. 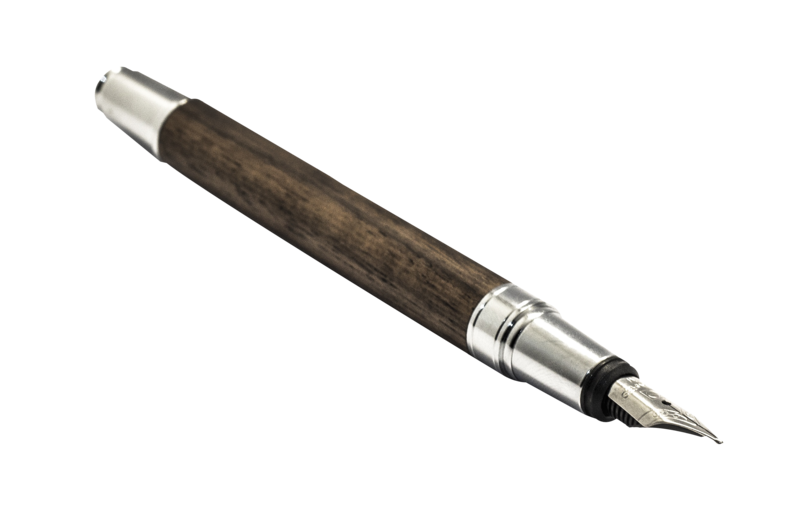 This remarkable writing instrument, with which you can leave a trail of ink on the paper surface, is an integral part of our lives. In fact, it is an integral part of human culture. 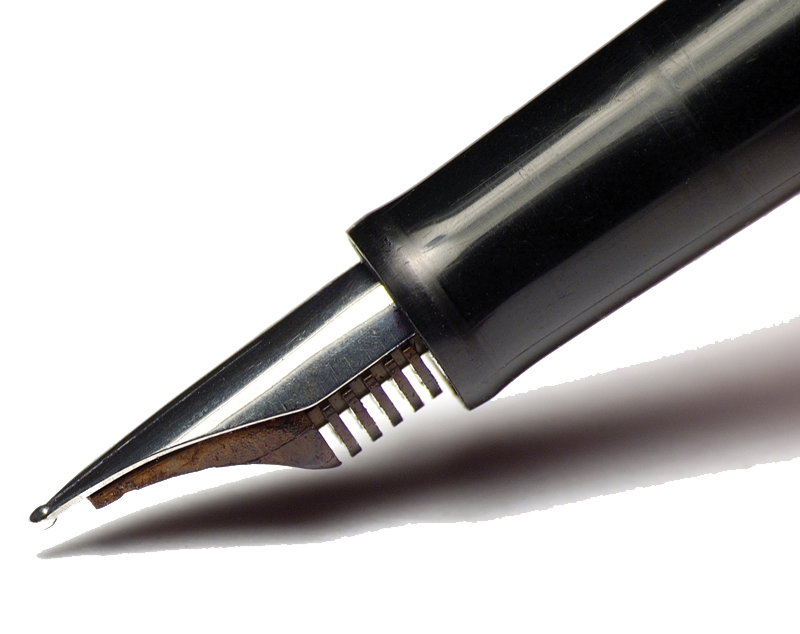 There are a wide variety of writing pens nowadays. 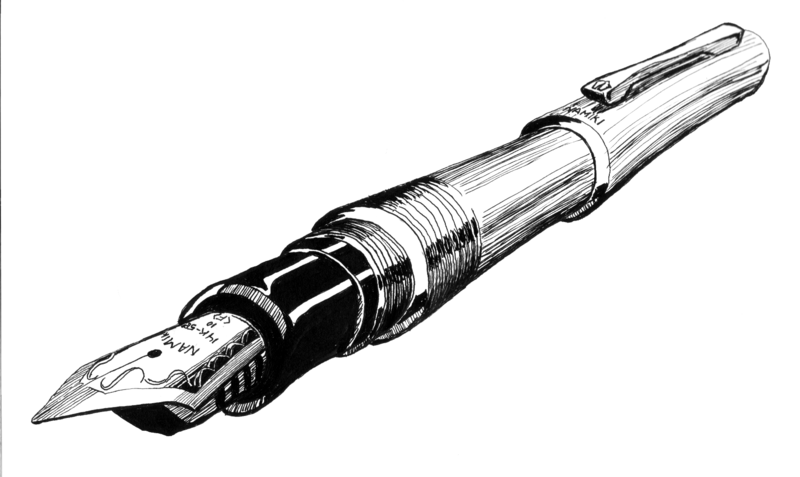 There Rollerball pens, fountain pens, reed pens, quill pens, dip pens, gel pens, ball pen, etc. 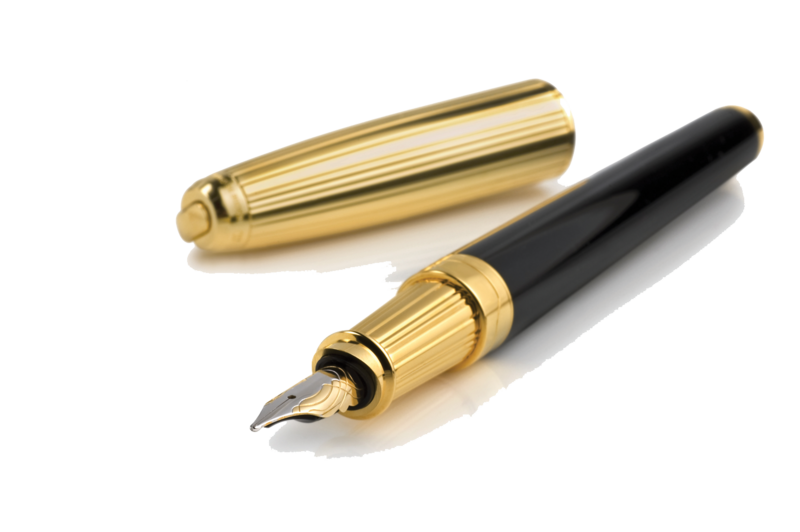 Among the most famous manufacturers of pens are Parker Pens, Mont Blanc pens, Waterman pens, BIC Pens, Cross Pens and many others. 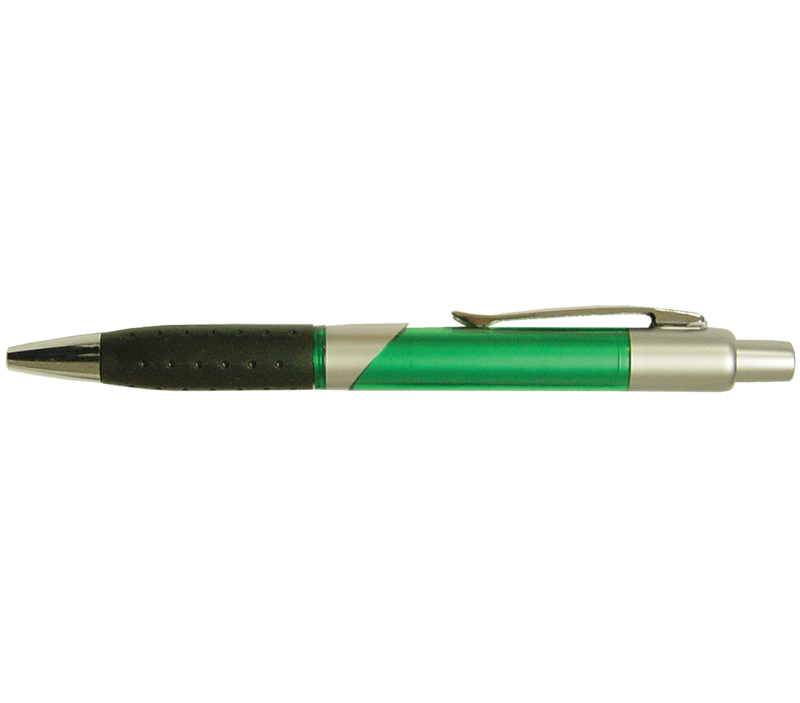 Pens are available in various designs and styles. 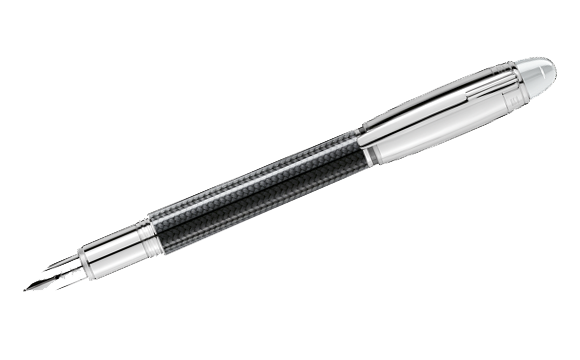 Some of them are mass-produced, while others are specifically designed. 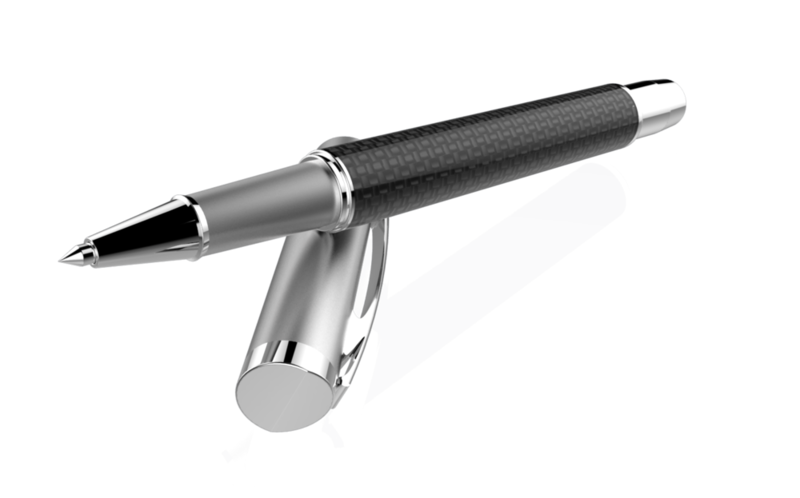 Specially designed pens creator must decide in advance what special pen function will have to choose the most appropriate tools and procedures to be used on the basis of these characteristics. 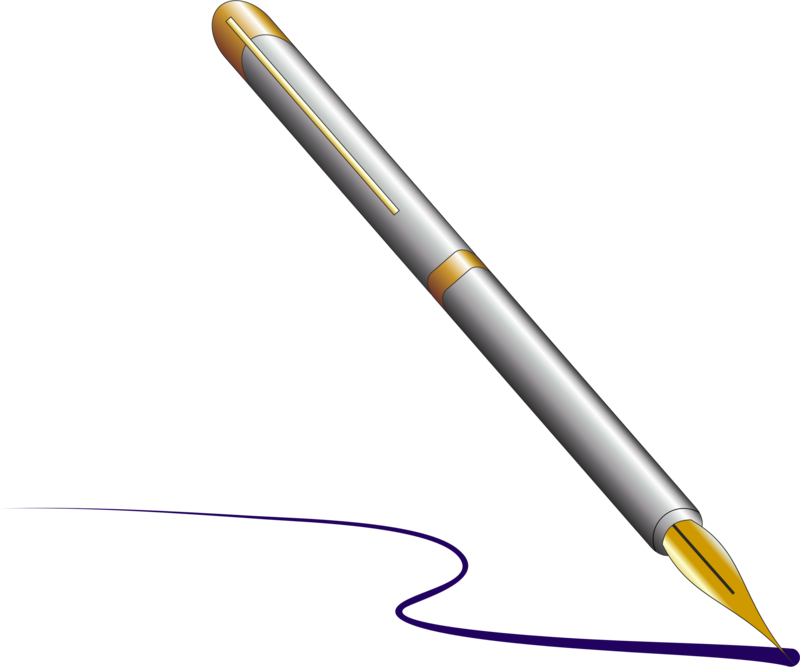 Some of the possible design options include laminating strips to produce the interesting patterns and color combinations, changing the style of the clip, to give the pen a different look and feel, carving or burning with a unique design on the surface of the pen or inlays of precious stones or other materials on the surface of the pen. All of these design options require some additional preparation and materials. 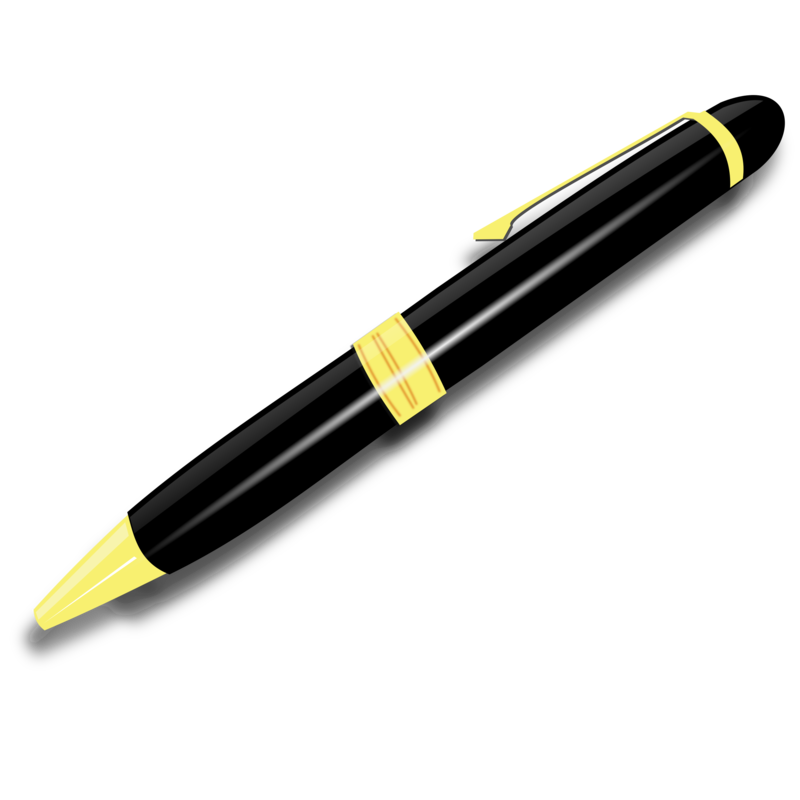 Download Pen PNG images transparent gallery.